The Nation - 04.29.2019 » Download PDF magazines - Magazines Commumity! Direct from the publisher, today's most widely read political weekly, The Nation, introduces our first interactive App. 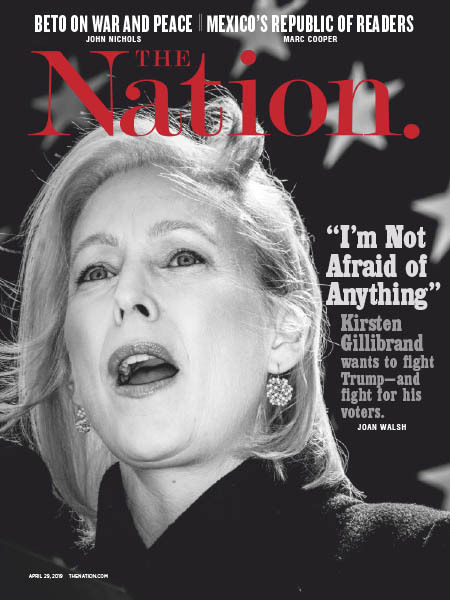 The Nation is America’s oldest weekly magazine--founded the summer the Civil War ended. Proudly progressive and independent of political parties and corporate interests, The Nation speaks to an engaged, concerned and influential audience as a champion of civil liberties, human rights, and economic justice.